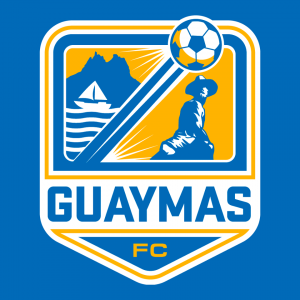 Guaymas will have a soccer (fútbol) team for the 2018 – 2019 season and compete in the Third Professional Division of the Mexican Football Federation. 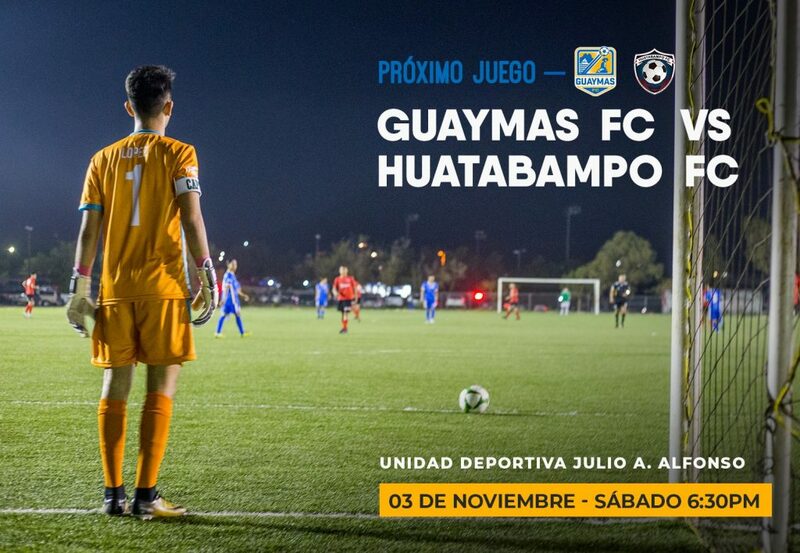 On October 6, Guaymas FC will face the Cimarrones at 10:00am at the Miguel Castro Servin Stadium in Hermosillo. 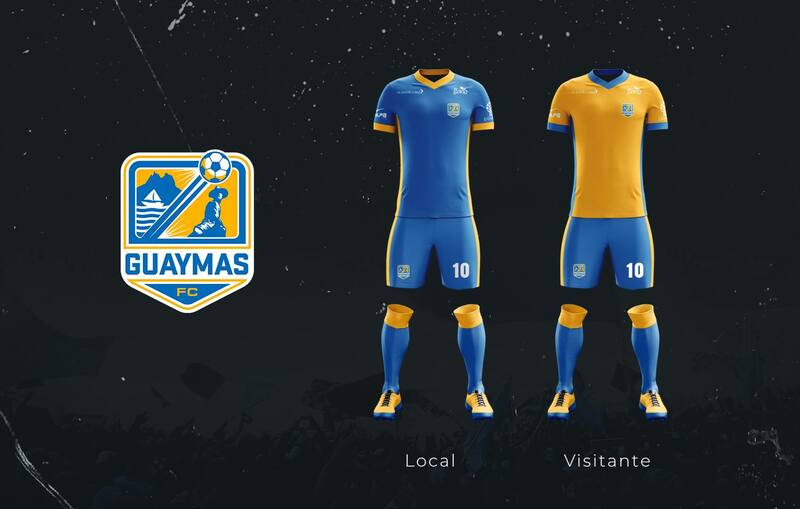 Saturday, October 13 is Guaymas FC’s first home game against Caborca. It will start at 7pm at Estadio Julio Alfonso Alfonso on Sánchez Taboada in Guaymas (map). Ticket start at 30 pesos. 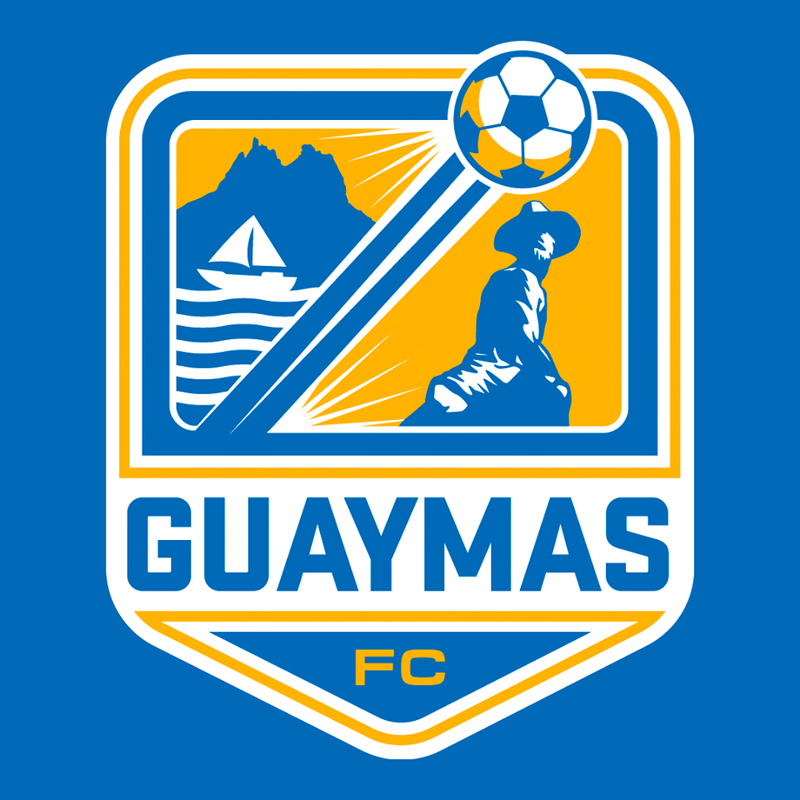 Follow Guaymas Fútbol Club on Facebook.